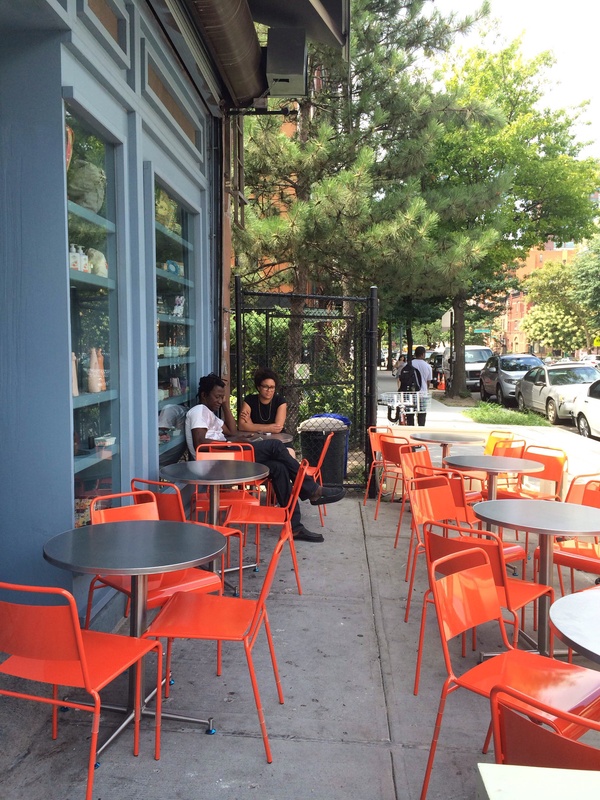 Silvana in Harlem to offer side walk seating starting August 7 | HarlemGal Inc. This entry was posted in 116th Street, Bars, Cafe, drinks, food, Frederick Douglass Blvd., Harlem, Harlem bloggers, Harlem blogs, Harlem businesses, Harlem Restaurant Row, HarlemGal, restaurant row, restaurants, Silvana, Things to do in Harlem, Where to dine in Harlem, Where to live in Harlem and tagged @aharlemmommy, cafes in harlem, Harlem, harlem restaurant row, Harlem's Restaurant Row, outdoor seating, Silvana, Silvana Harlem. Bookmark the permalink. 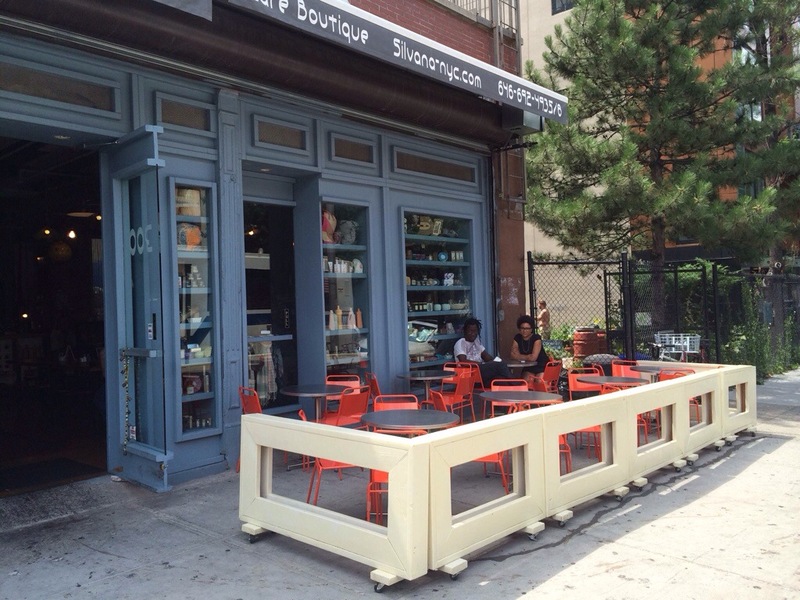 I like more sidewalk seating. I think it adds to our friendly, cool South Harlem vibe.